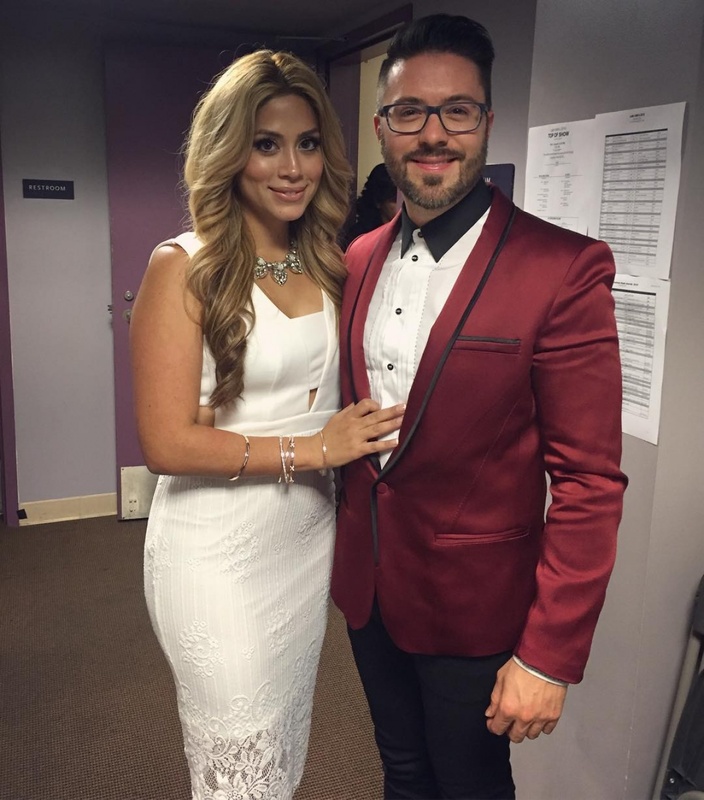 The 38-year-old singer and former "American Idol" finalist announced in an Instagram post Saturday that he's expecting another child with his wife, Leyicet Gokey. Gokey placed third, behind winner Kris Allen and runner-up Adam Lambert, in "American Idol" Season 8. He has since released several albums, including "My Best Days" (2010) and "Rise" (2017).